Please Sign a New Petition? 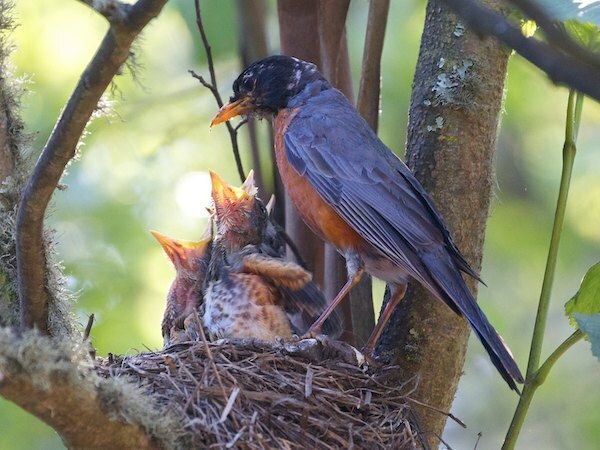 San Francisco Forest Alliance has a new petition up to ask the Mayor to rein in the Natural Areas Program, and stop them from cutting down healthy trees, ripping out understory habitat, using growing amounts of pesticides, and restricting public access. Wait, isn’t that what our existing petition does? So we’re asking you to please sign this new petition in support of all our wilder parks, and to preserve our access to them. And please pass it on. 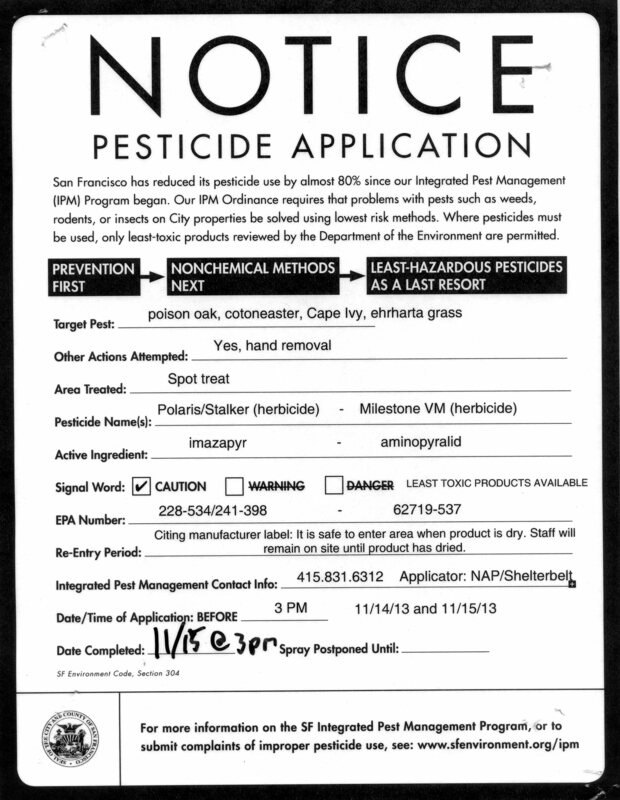 We especially request San Francisco residents to sign this! But we’re a world class city, and depend on people from everywhere. So we think this issue affects people from all of the Bay Area, or beyond. 2 Responses to Please Sign a New Petition?